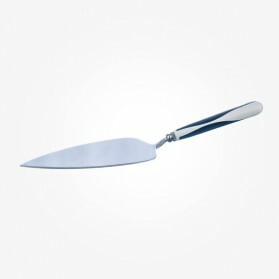 Cake Slice Cake Server There are 5 products. Cake slice by Portmeirion Botanic Garden Collection. 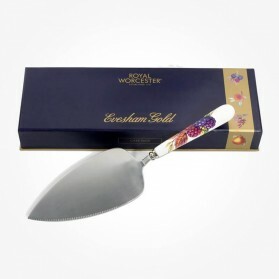 This Lovely Gift item is made of porcelain in the handle and stainless steel in the knife and comes in a hard board gift box. 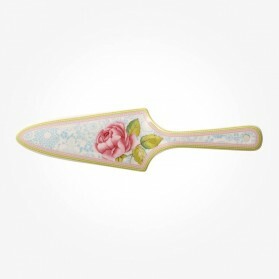 Sweet treats look superb when served with this darling Rose Cottage Pie Server. 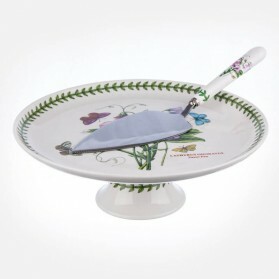 This lovely prime porcelain server is an ideal gift idea. 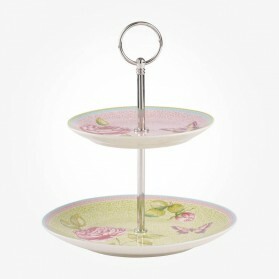 Sweet treats look superb when serving pie or cake with this adorable Rose Cottage 2-tiered Mini Tray. Rose and Butterfly paintings on creamy Premium Porcelain makes its value superior and is a perfect gift item.